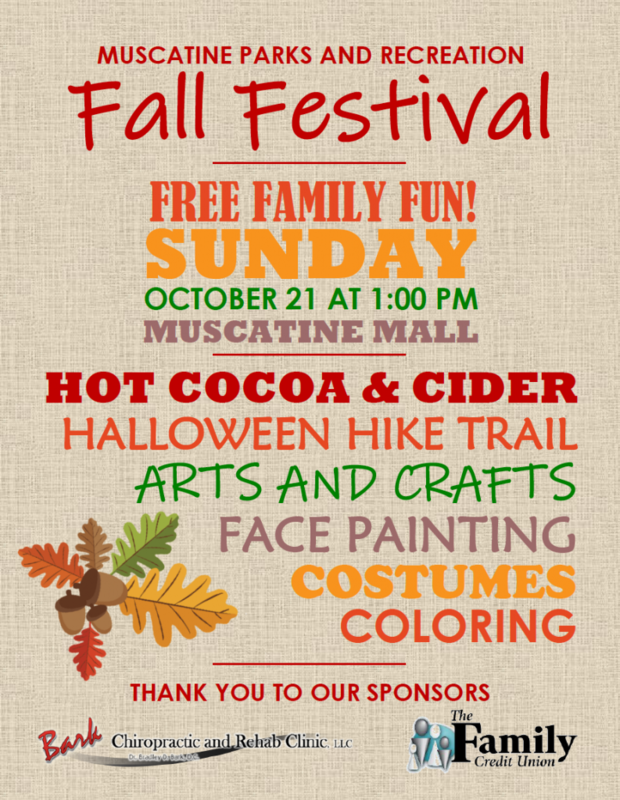 You are here: Home > MCSD News & Alerts > MCSD News & Alerts > Colorado News > Fall Festival – Location Changed! Name: Fall Festival! Event Location Changed!